Cine 7 is available in 4 different varieties, including 3 wireless models with built-in Teradek Bolt technology (500 TX, 500 RX, and a Sidekick RX version), as well as a non-wireless base model. Each model supports cinema camera control. 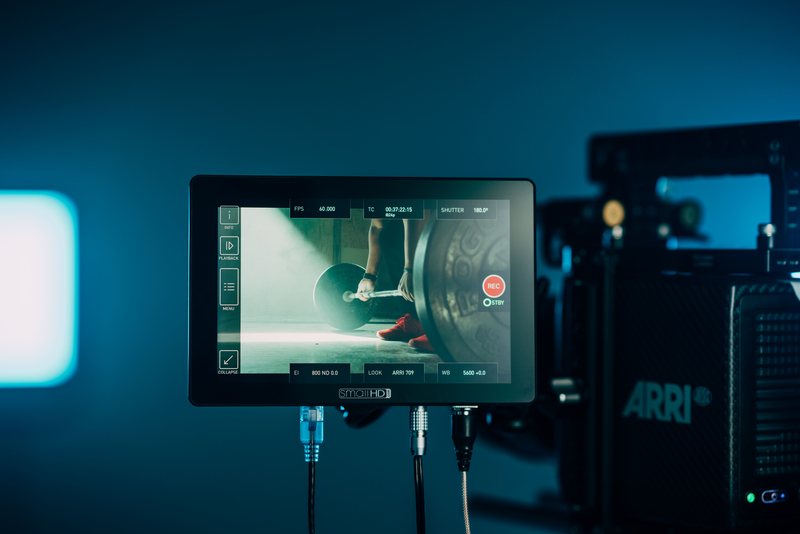 All Cine 7 models are compatible with Teradek RT real-time lens data overlays, allowing users to get critical follow focus information directly on the display, including lens focal distance, focal length, iris, zoom and more.